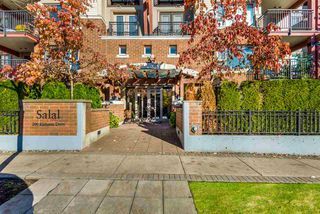 Nestled within Port Moodys most desirable neighbourhood, this beautiful Corner Unit is centrally located & wont last long!!! 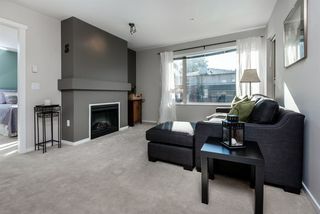 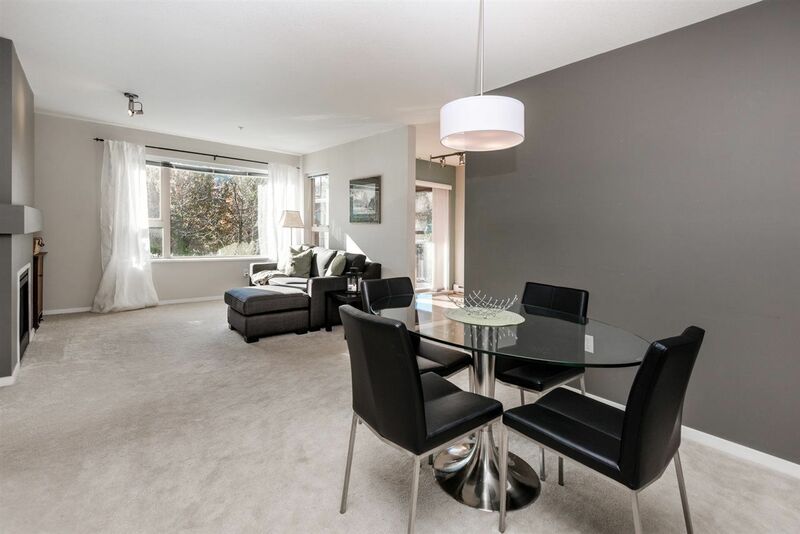 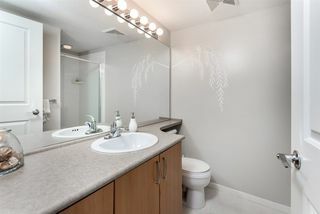 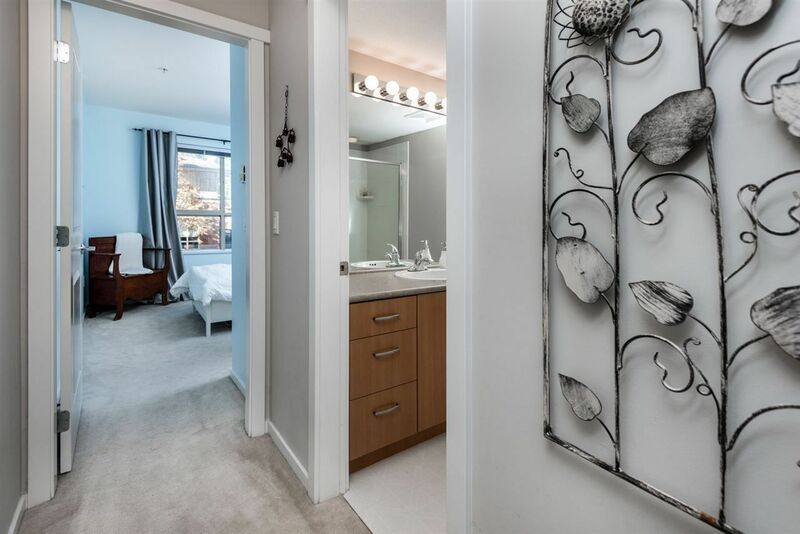 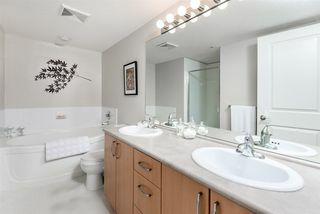 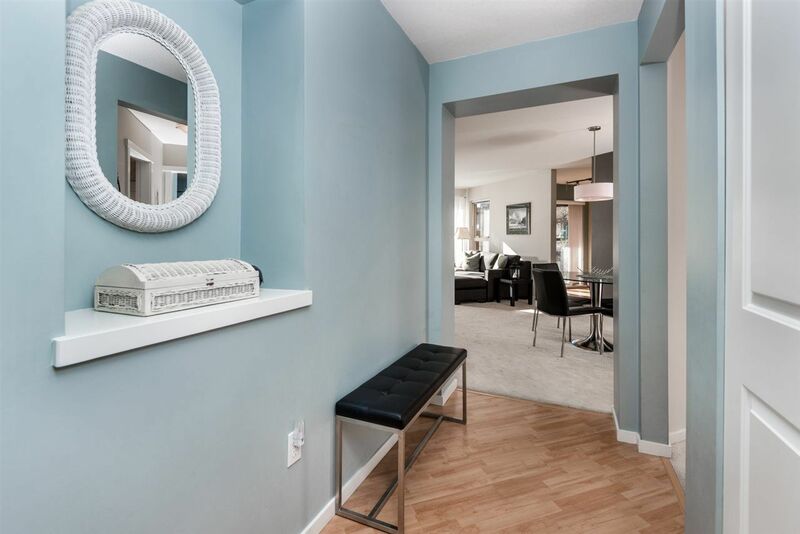 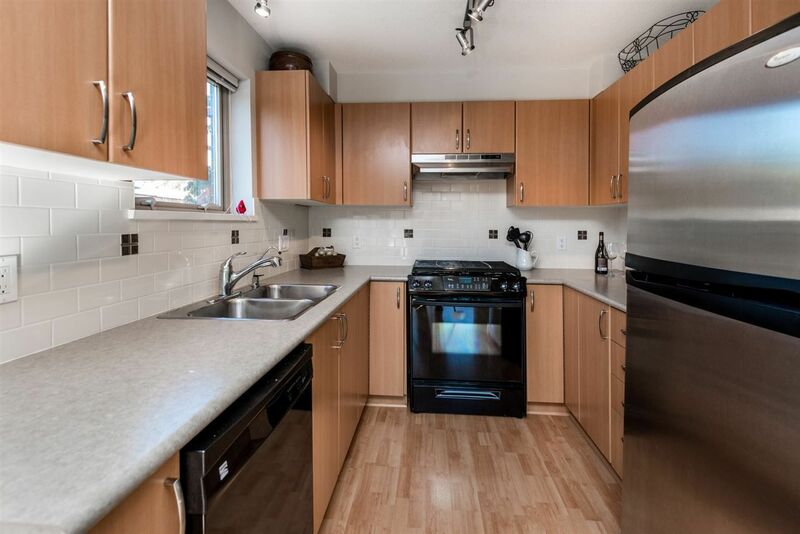 This 2 bdrm 2 bthrm condo offers close to 1000sqft. 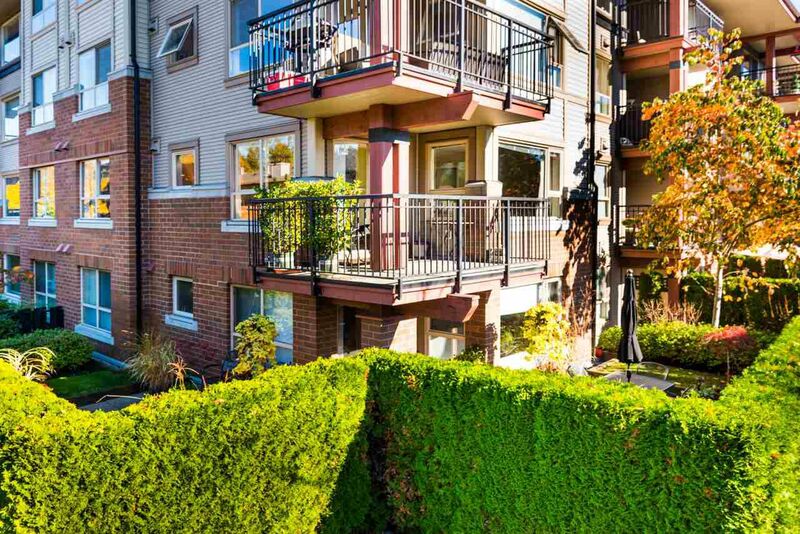 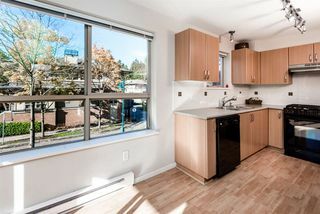 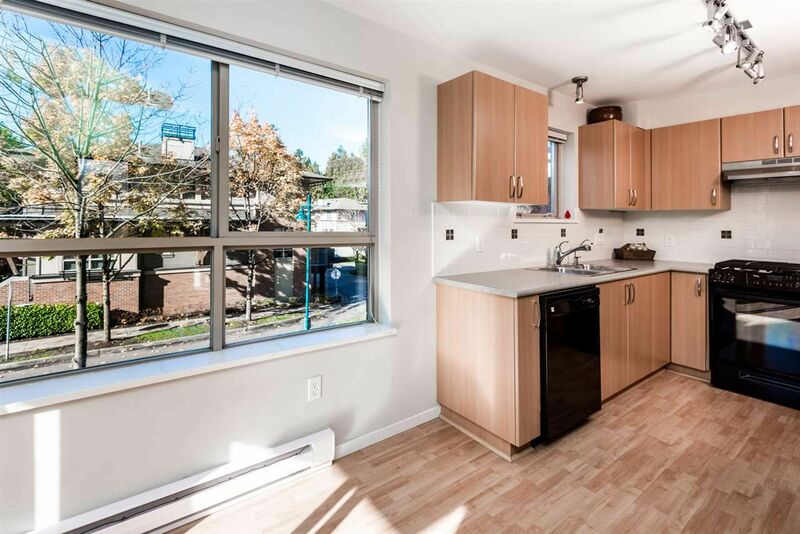 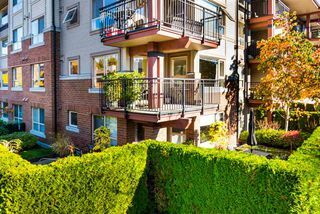 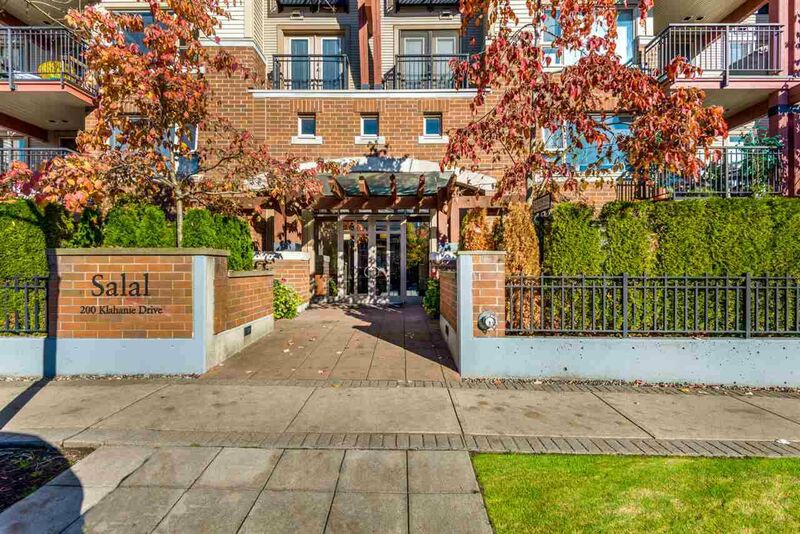 An open concept floor plan w/ West Coast Style that is walking distance to the West Coast Express, offering you a peaceful & convenient 25 min ride to dwntwn Vancouver. Residents gain membership to the impressive Canoe Club featuring many appealing amenities incl. 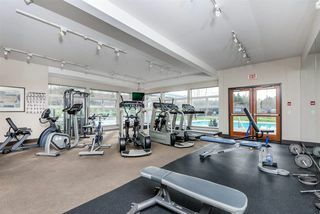 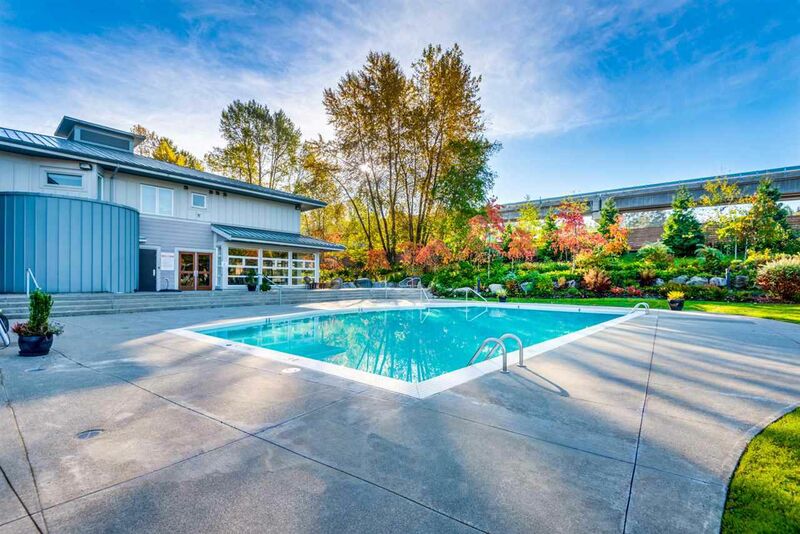 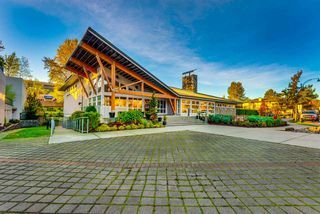 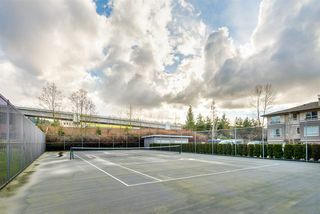 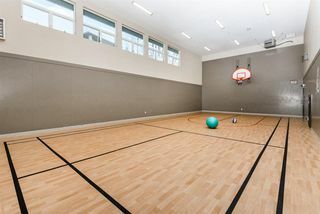 an outdoor pool, hot tub, sauna, fitness centre, yoga/dance studio, bar w/ kitchen, basketball/tennis courts & so much more. 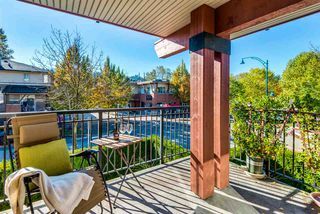 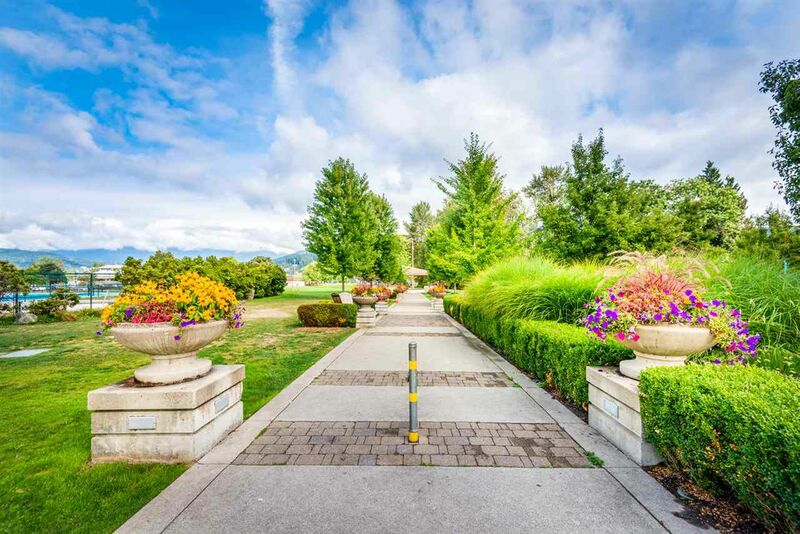 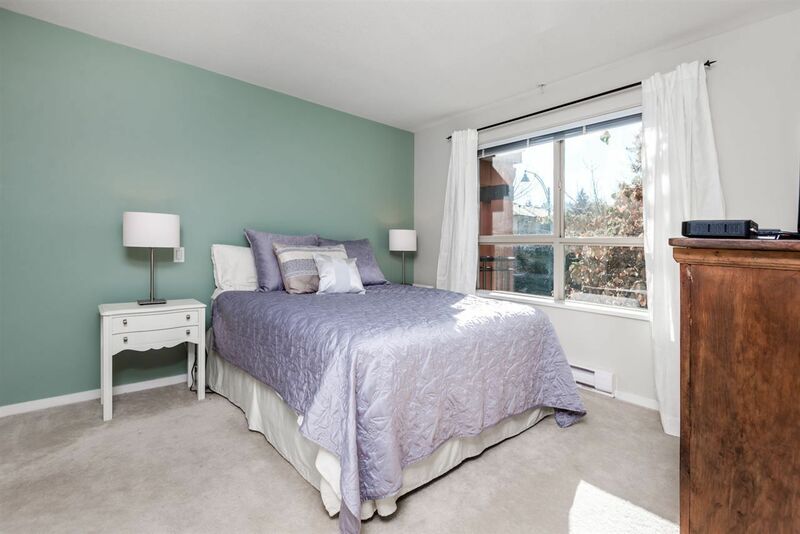 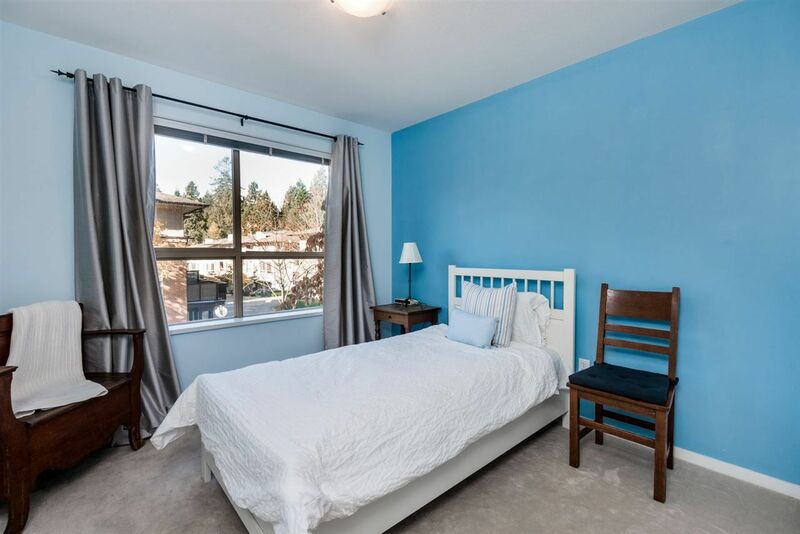 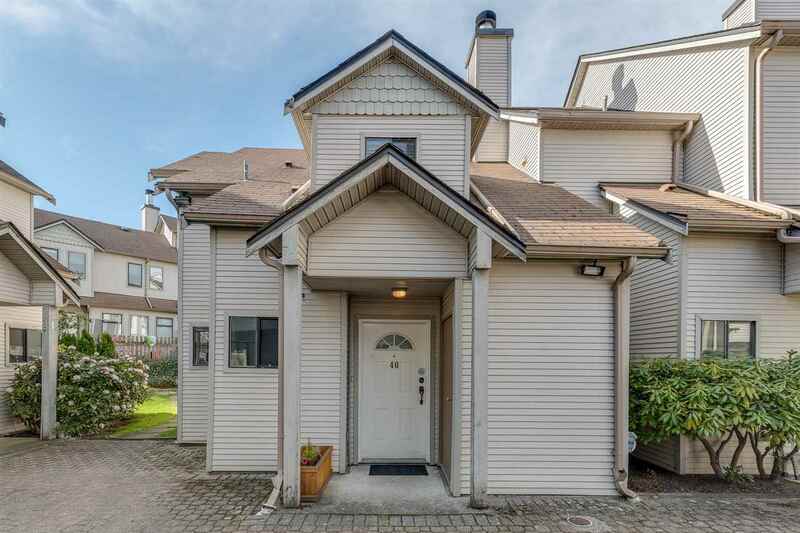 Located within SD43 & nearby amenities, Skytrain & Eagle Ridge Hospital. 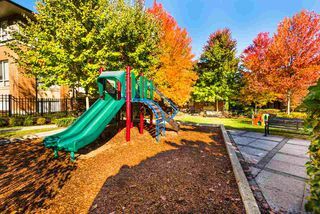 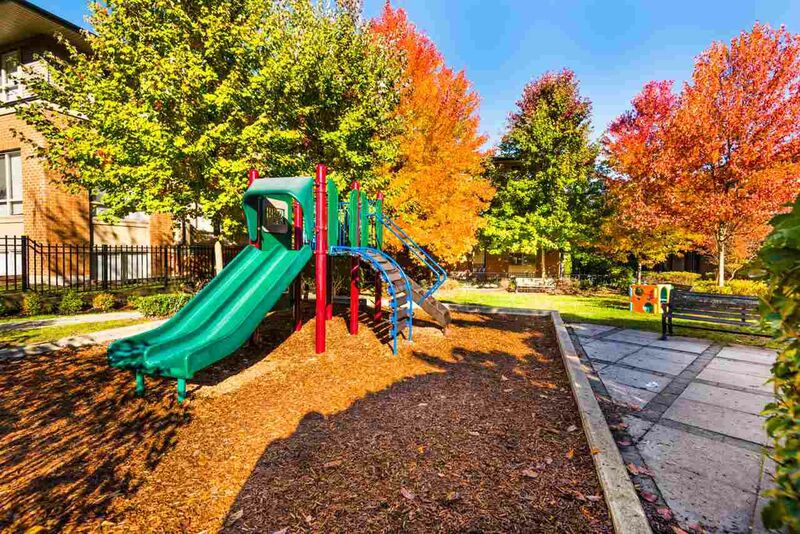 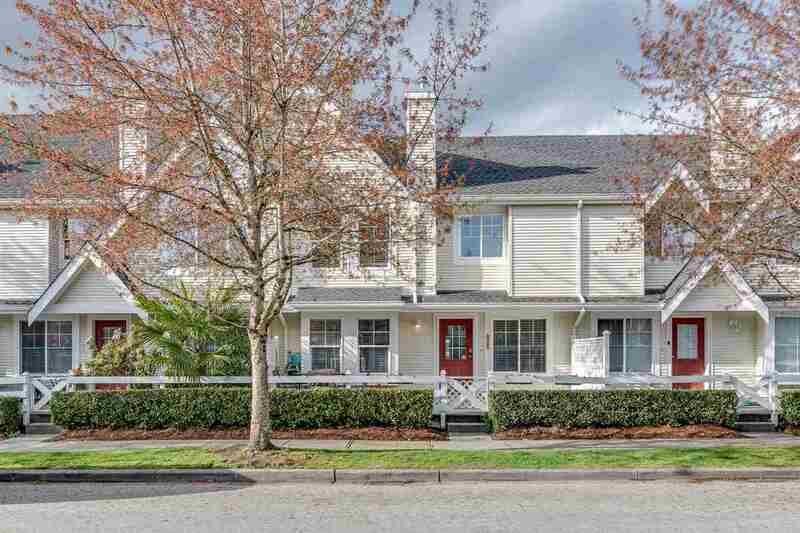 Dont miss your opportunity to live in this vibrant community!